The city of London is, without a doubt, one of the commercial centres in the UK. It is a city where businesses – from tech hubs to restaurant and banks – grow and make money. However, many companies pay little attention to how clean their work environment is. Others simply think professional cleaners are costly to hire. Various benefits come with engaging the services of office cleaners in London. Here are some of them. A clean office environment is enjoyable to be in. There are less clutter and more concentration. Employees also do not have to worry about the mess or dirt, which enable them to focus on their work fully. Hiring a professional cleaning company for your London office improves the productivity of your business. In the business world, time is indeed money. When employees have to handle their cleaning, they spend less time working towards achieving the company’s goal. By contracting out cleaning to an agency, employees can spend company time more productively. An office environment is an ideal place for disease-causing microorganisms to spread. Many people handle the same equipment and use the same handles to open doors, leading to the spread of illnesses and increased sick leaves. Spider’s web and accumulated dust can also trigger nasal problems. 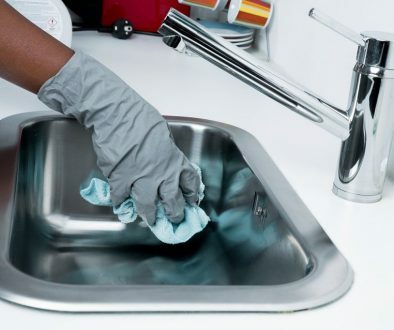 Our office cleaners in London are well-trained to ensure your office is squeaky clean and hygiene at all times. The first impression always counts. Believe it or not, a dirty work environment is the first thing a potential client will notice. Untidy offices are signs of pressure. Hence, a neat and clean office tells clients and visitors that you really can handle huge projects without losing it. With a stylish office, customers will leave with a good impression and trust you more. There’s no doubt that you are good at what you do. You should, however, leave the cleaning for professionals to handle. 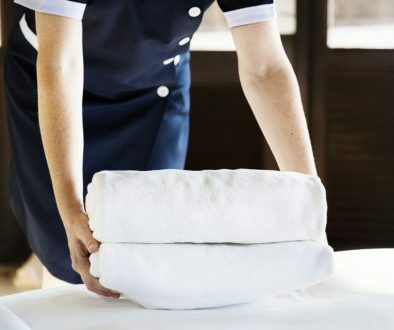 Top cleaners in Islington like St. Anne’s have the right supplies and equipment necessary for a perfect service. Also, professional cleaners make use of green products that won’t endanger the health of your workers. With a cleaning agency like St. Anne’s, you can rest assured that you’ve got the best cleaner in London and Islington. Have a cleaning project that requires professionals? Contact us for more discussion.